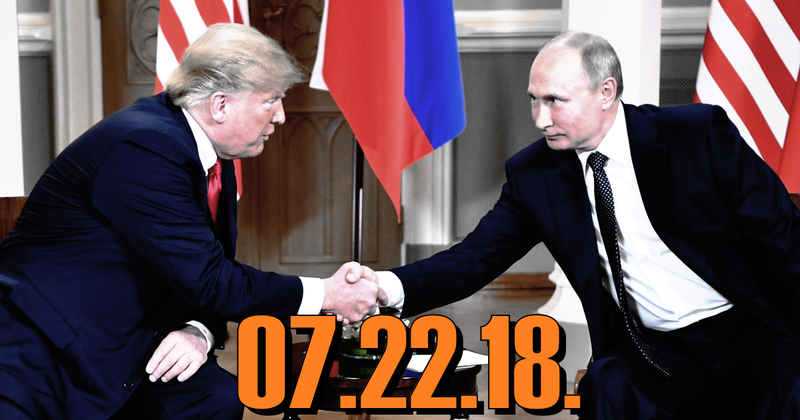 This week, we examine the fallout after Donald Trump’s embarrassing appearance at the 2018 Helsinki Summit with Russian President Vladimir Putin. 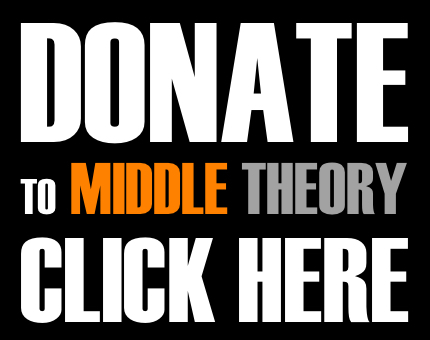 This week on Middle Theory, we begin with a look at the controversy associated with fraudulent charges made to users of the popular Uber App, who find that a so-called ‘vomit charge’ has been erroneously added to their bill. Also on the subject of fraud, we look at allegations made against Elon Musk recently, following his explosive attacks against one of the divers who assisted in the rescue of the Thai soccer team trapped in a cave in recent weeks. However, the big news this week involves the Helsinki Summit between U.S. President Donald Trump and Russian president Vladimir Putin, which has drawn criticisms from the international community after Donald Trump’s laughable performance, which became self-contradictory in the days following the widely publicized meeting. Some intelligence experts now believe there may even be cause for belief in an element of blackmail against Trump that the Russians may be enacting… we weigh such claims on this edition of the podcast. This entry was posted in Podcasts and tagged Anthony Bourdain, collusion, Donald Trump, Helsinki, Hillary Clinton, Russia, Stand Your Ground, Vladimir Putin, vomit fraud by Micah Hanks. Bookmark the permalink.